BBC Children’s in Need in association with BBC Radio 2 and Chris Evans brings you a weekend of music, cars, food, family fun and family entertainment. Held at Bolesworth Castle in Cheshire attractions include some of the best cars in the world on display, children’s theatre shows, glamping and celebration of British artisan foods, a selected shopping area and live bands in the evenings. The Strong support from celebrities and programmes on the BBC including Countryfile and BBC Radio 2 makes this a sell-out event with tickets being sold within hours of going in sale. This excellent event introduces us to young professionals and families with strong spending power, many exhibitors report exceptional trading days at these events. Superb publicity from Chris Evans and the strong link with BBC Children in Need provides a happy, feel-good factor across the event, the visitors purchase their tickets in advance so their spending money is not depleted as they arrive, this further enhances the excellent spend. This is a relatively small pavilion so please book early if you are keen to attend; many exhibitors reported record sales so space will be booked quickly. Camping is either booked direct with the organisers, please tick the box if required and we will send you the necessary forms by email. 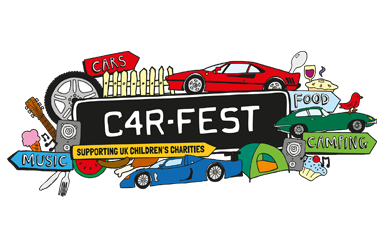 Cost for camping was approximately £180.00 – £240.00 last year or the closest off-site to CarFest is Broad Oak Farm, Birds Lane, Tattenhall, CH3 9NL. At £75.00 per pitch for 3 nights, this is excellent value with good facilities and within walking distance. Please contact them direct for further information 01829 770325 or email camping@broadoakfarm.org.uk. 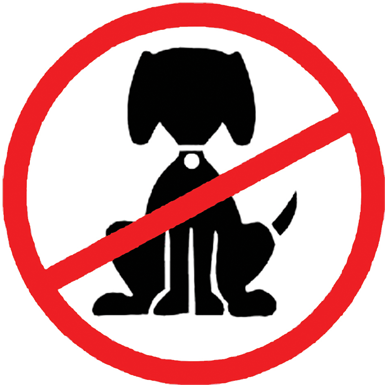 Children under 16 years of age are not allowed on-site on set-up day, Thursday 25th July.